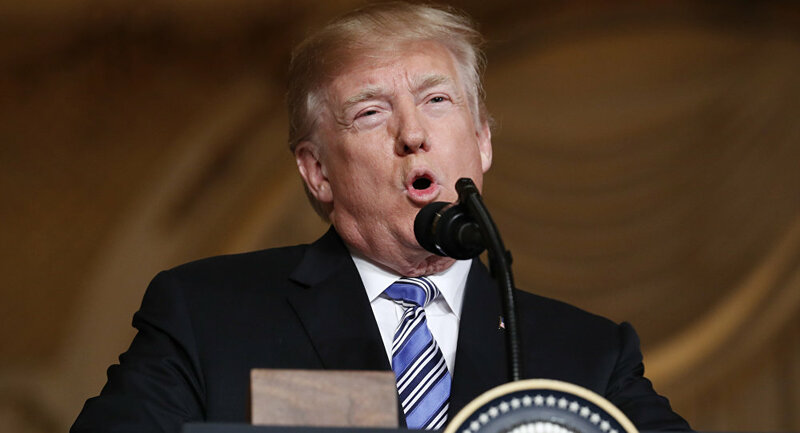 MOSCOW (Sputnik) - US President Donald Trump on Wednesday hinted at a possible release of three US hostages from North Korean custody in the very near future. "As everybody is aware, the past Administration has long been asking for three hostages to be released from a North Korean Labor camp, but to no avail. Stay tuned!" the president tweeted. 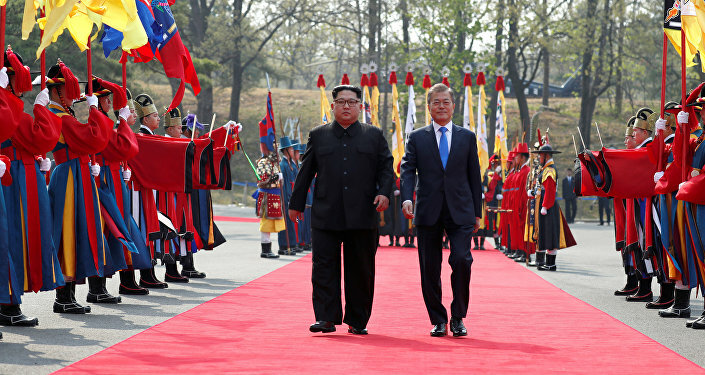 Media reported earlier this week that three Korean-Americans had been freed from labor camps in North Korea and were receiving treatment near Pyongyang. Kim Dong-chul, a pastor born in South Korea, was detained in the north three years ago on charges of espionage. Kim Hak-song and Tony Kim, professors at Pyongyang University of Science and Technology, were arrested last year on accusations of "hostile actions." Their release would demonstrate North Korea's "goodwill" ahead of Trump's planned summit with Kim Jong-un in the coming weeks, according to US national security adviser John Bolton.